Your garage door should add to the aesthetic of your home, not hurt it. 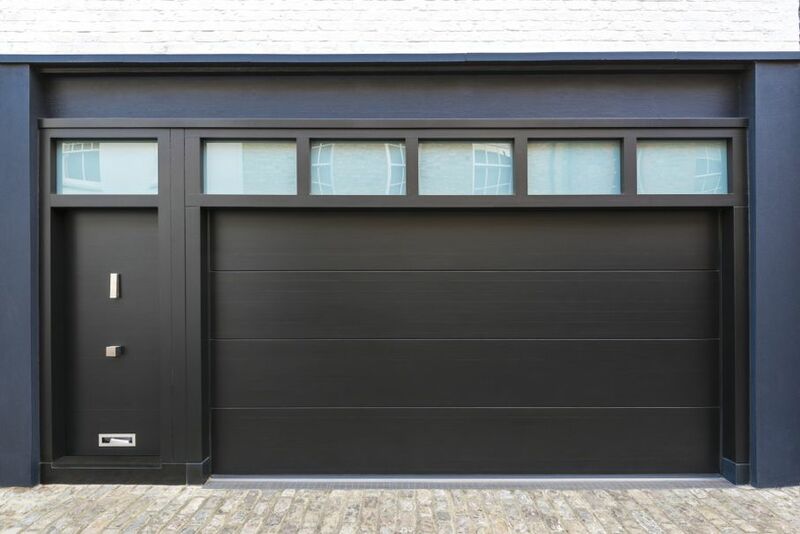 Read this article for inspiration on how to upgrade your garage's appearance. Your garage door is inseparable from the curb appeal of your home. 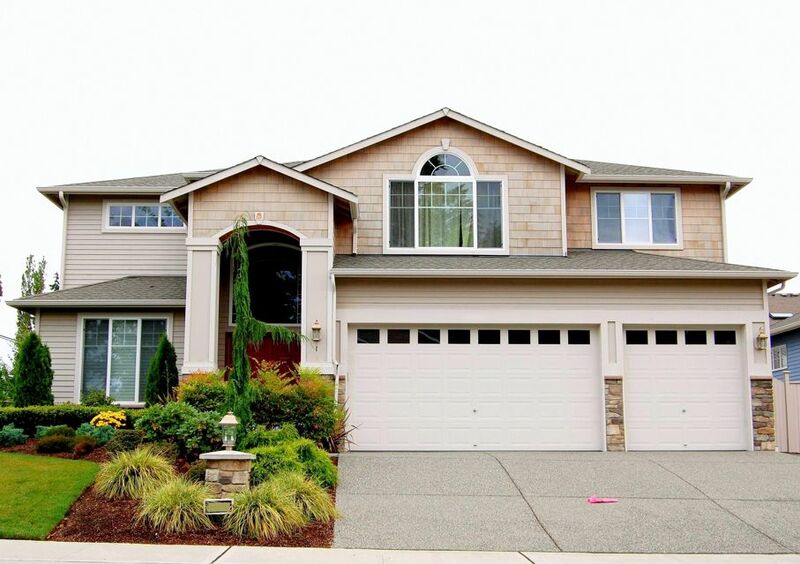 A disheveled driveway area stands out like a sore thumb in a tidy neighborhood. 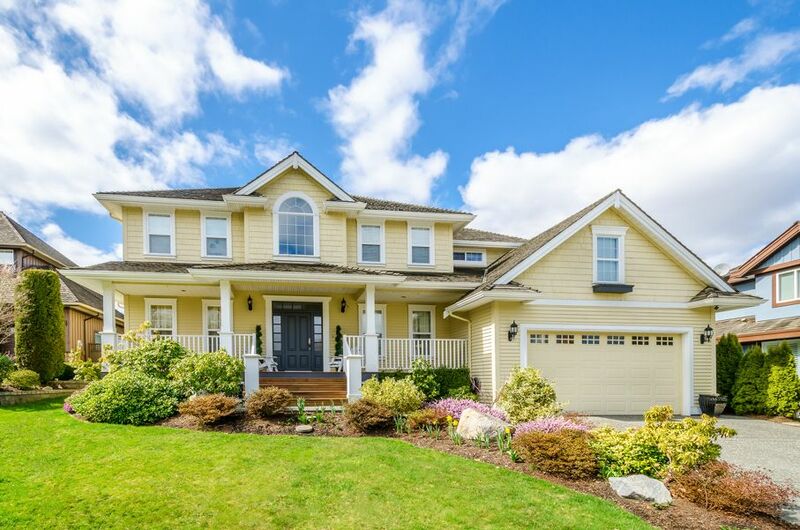 With trimmed yards and painted garage doors all around, the pressure is on. Your home deserves attention. Updating your garage door may take more time, but painting your door will be far less expensive than painting the entire house. It is likely to be cheaper than a landscape job as well. Read on and see what’s possible when it comes to refreshing your garage door. To explore these options in more detail, imagine a standard, two-story, single-family house. The entrance and porch lie to one side with a two-car garage to the side. A portion of the upper level sits over the garage. This is a very common floor plan. 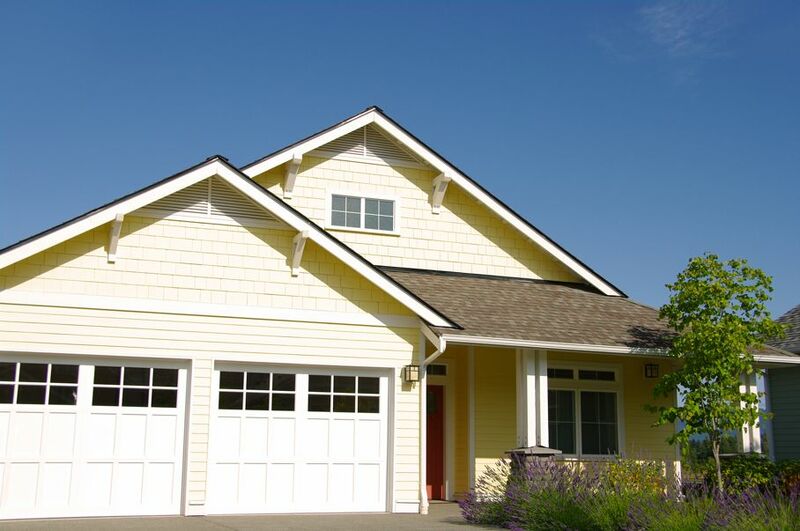 In comparison to the integrated porch, the garage can sit like a distracting afterthought. It appears drab next to the porch. Sprucing up the front of your garage is relatively simple. Painting the upper level of the door and applying cultivated stone to the frame is a great option. The varying shades will create a playful illusion of depth. You can add an overhang that's painted to reflect the shade of your stonework and to extend the design upward. Mount decorative lighting on both sides of the overhang for extra illumination for late night hoops or drinks with friends. Take notice if your driveway's pavement needs an upgrade. The easy answer for cracks and wear is a re-paving. While this can be a DIY home improvement project, hiring a professional is never a bad idea. It will help you save time and ensure the paving is done correctly the first time around. You can also improve its aesthetics with a little landscaping, too. Outline the boarder of your driveway with pavers or plants to usher the eye toward your newly improved garage door. When considering an upgrade involving paint or hardware, you must know your door. Once you thoughtfully decide on what could be improved, consider some questions. Is painting the best solution for your door? 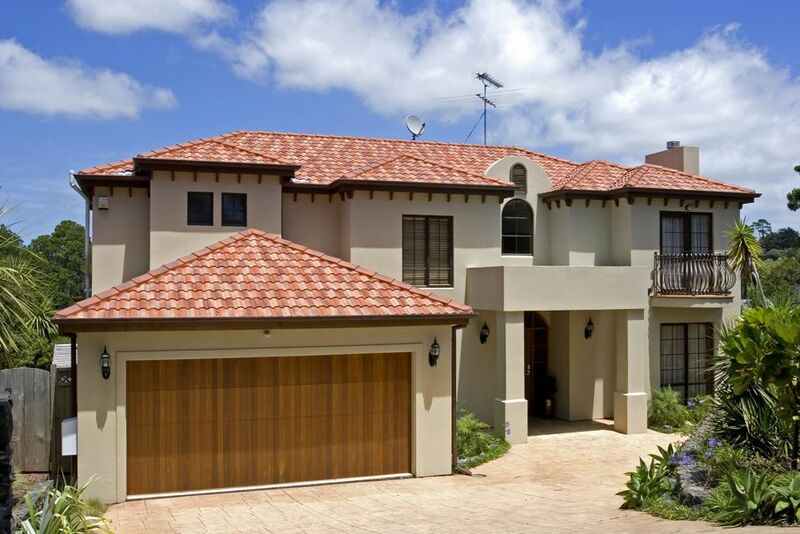 Garage doors surrounded by with conspicuous shutters usually benefit from an updated paint job. When your home features defined shutters, paint using just one color. If this is more than you're willing to do, add new trim or molding to the door to add a subtle touch. Take time to tidy up after your garage door update. Simple things like clean windows, polished handles, and a blacktop free of debris will all be noticeable improvements. With a tidier garage area, you might notice further improvements you can make to your door. If you have any damage that's too extreme or irreparable, it's the perfect opportunity to fully renovate your garage into a living space. Although you may have not considered it, a full renovation could be the best thing you've done to your house!